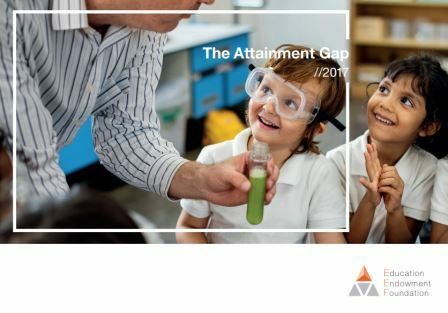 To begin to tackle the challenge of the attainment gap requires us first to understand it – both the scale and nature of the gap, as well as the factors most likely to help close it. them informs our practical work with teachers and senior leaders. Tagged attainment gap, pupil premium.